Welcome to crazy town, folks. You’re going to want to buckle up for this one — it’s a bit of a bumpy ride. 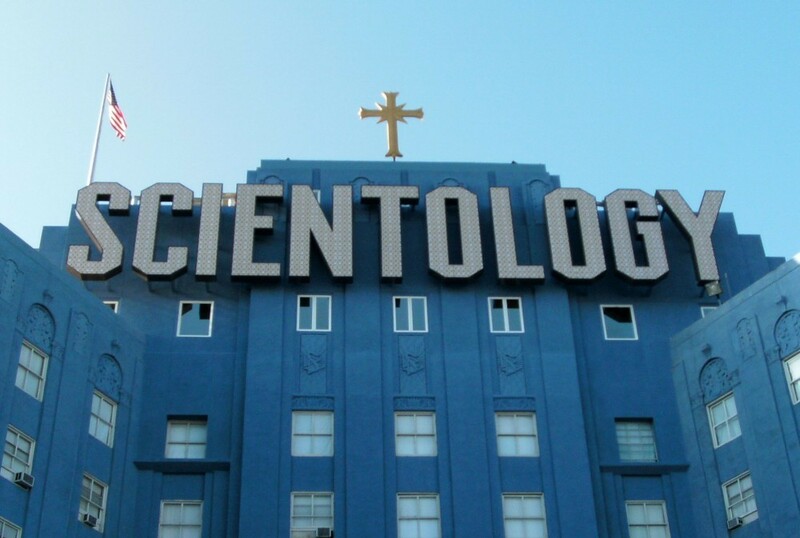 For more than a year now, according to police reports obtained by TMZ, David Miscavige, the leader of the Church of Scientology, has had his father, Ronald Miscavige Sr., under constant and harassing surveillance. Straight out of the stuff of spy movies, the church and its leader paid two private detectives $10,000 a week to eavesdrop, spy on, follow and generally harass Miscavige Sr. to make sure he didn’t reveal any of the church’s super-secret secrets since his departure from the organization. Of course, the church and David Miscavige have categorically denied knowing or being involved with the detectives. But that is not even remotely the weirdest part of the story. The detectives were picked up by police after someone called the cops on them for being suspicious. One detective, Dwayne Powell, was then arrested for having two rifles, four handguns, 2,000 rounds of ammunition and a homemade silencer in his vehicle. Holy cow. And the crazy doesn’t stop there. According to the police report, Powell once witnessed Powell’s father having what appeared to be a heart attack while he was out running errands. The man was slumped over his groceries into his car and grasping his chest. Instead of doing something normal, like calling for an ambulance, Powell called his contact at the church for instructions. The second P.I. on Miscavige Sr.’s tail (who was not arrested or charged) was Powell’s 21-year-old son. When he was asked about the heart attack incident by police, he recalled it the same way his father did. “Who could let their father die like that?” he said.